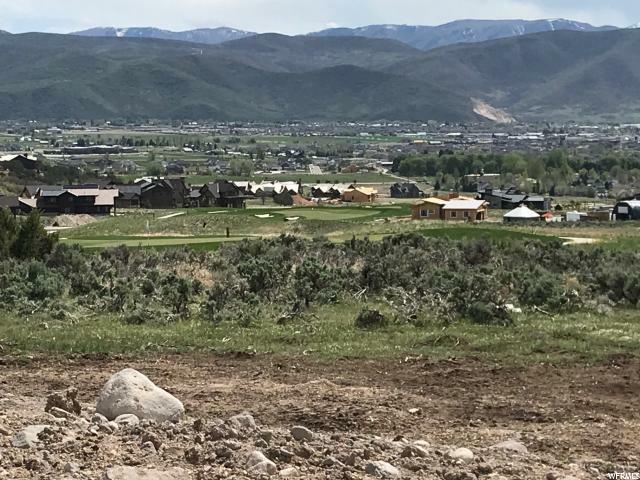 This beautiful homesite is located on a cul-de-sac overlooking the 4th, 5th, and 6th holes of the Golf Park. 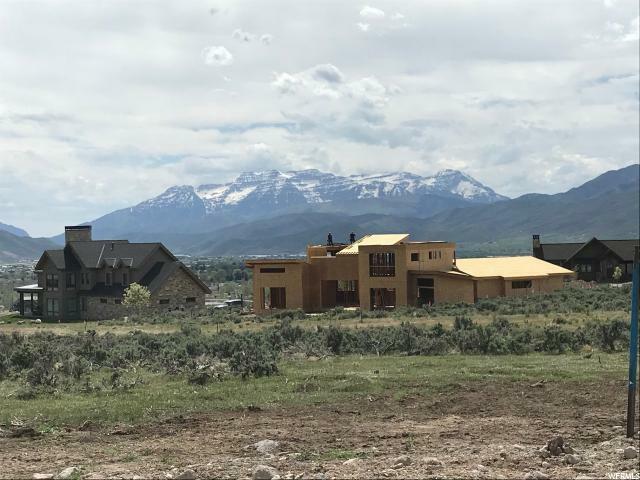 With stunning views of Mt. 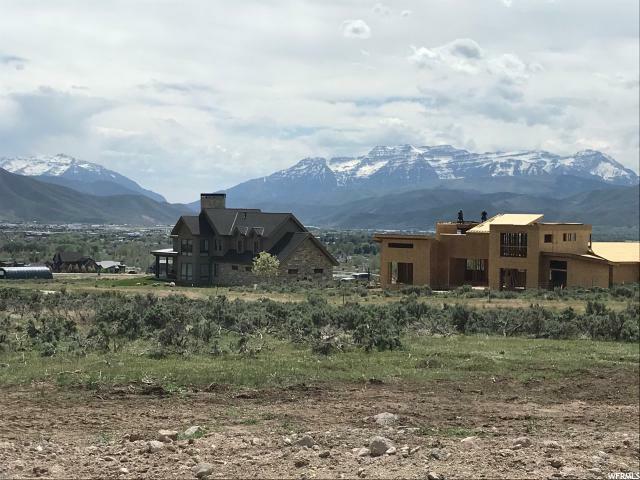 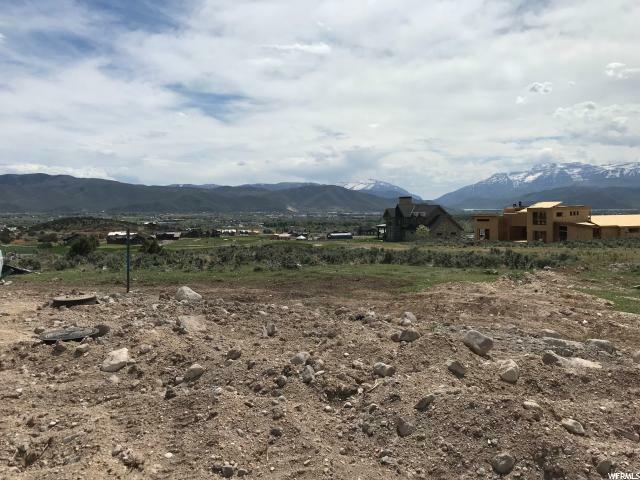 Timpanogos, this homesite is the epitome of Red Ledges living.